My daughter has been prodding us that she wants to take piano lessons in school next year when she enrolls in Grade 2. I am pleased. It's because I also had my piano lessons when I was about the same age as her. 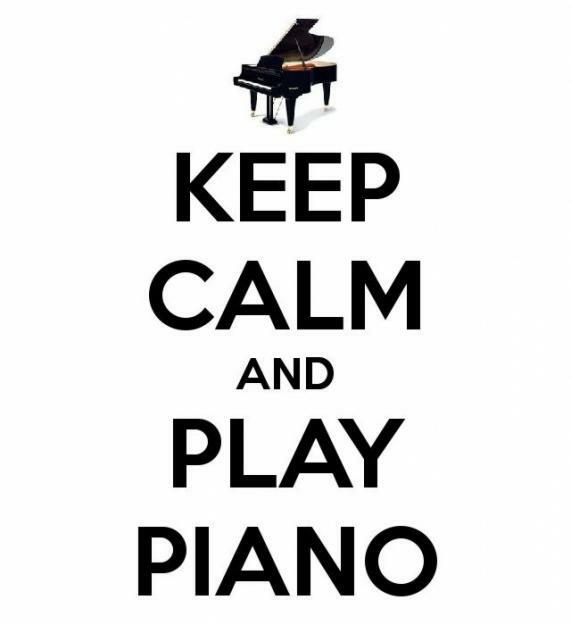 Playing the piano, or any instrument for that matter is a huge achievement, if you ask me. It takes a lot of interest and perseverance in order to really learn how to play. I still remember that I had to practice quite a lot especially during weekends so that I learn my piano pieces before the next lesson with the teacher. I had my lessons for about 2 years and then stopped. Hahaha! My sister, on the other hand, continued to polish her piano skills to the point that she made it her profession. Anyway, later on, when I was about fifteen, I had my eyes on a nice guitar brand and I did learn to play the guitar. Anyway, I wish Zoe will take after my sister instead of me. I really want her to learn. We'll see, we'll see!